When comes to PC/Laptop storage you might think of mechanical HDD, solid-state drive, and smaller form factor mSATA and M.2. All mentioned facing the same bottleneck problem, speeds limitation with SATA controller. Even referring to the latest SATA Revision 3.0, it has a maximum theoretical bandwidth of 6Gbps (750MB/s). After the overhead 8b/10b encoding the 6Gbps SATA is capped to 600MB/s regardless it uses fast NAND flash on the drive. 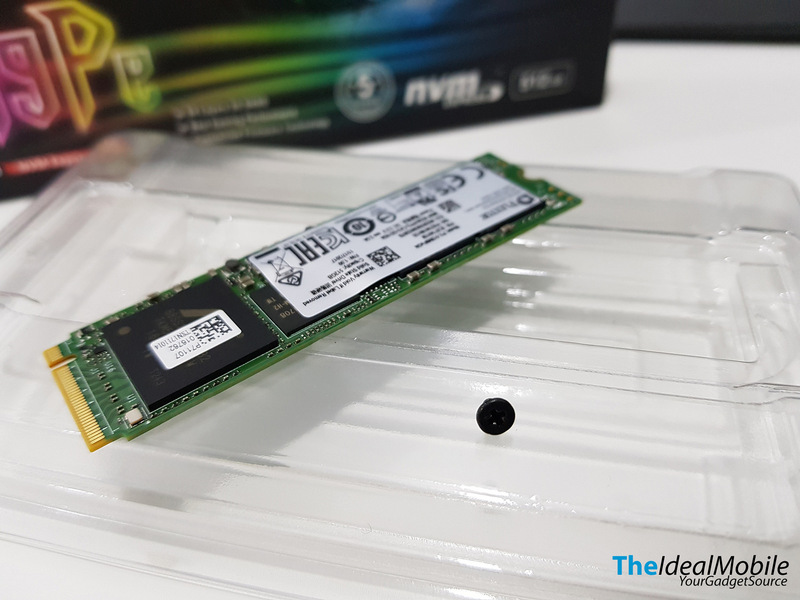 There is this NVMe (non-volatile memory express) host controller and storage protocol created to accelerate the read/write data on NAND flash without going thru SATA controller. NVMe reduced latency in the host software stack and provide higher input/output operations per second (IOPS). This translated up to 32Gbps bandwidth read and write speeds, that’s up to six times faster than SATA3. Note: Not all motherboard support NVMe, you may need to check your motherboard’s manufacturer manual book whether it support NVMe. If your motherboard doesn’t have M.2 NVMe slot, you may opt the adapter card that sit on PCIe slot 4x. • Plextor M9Pe(G) – M.2 2280 with a slim heatsink that spread the heat from the controller to the larger surface area. 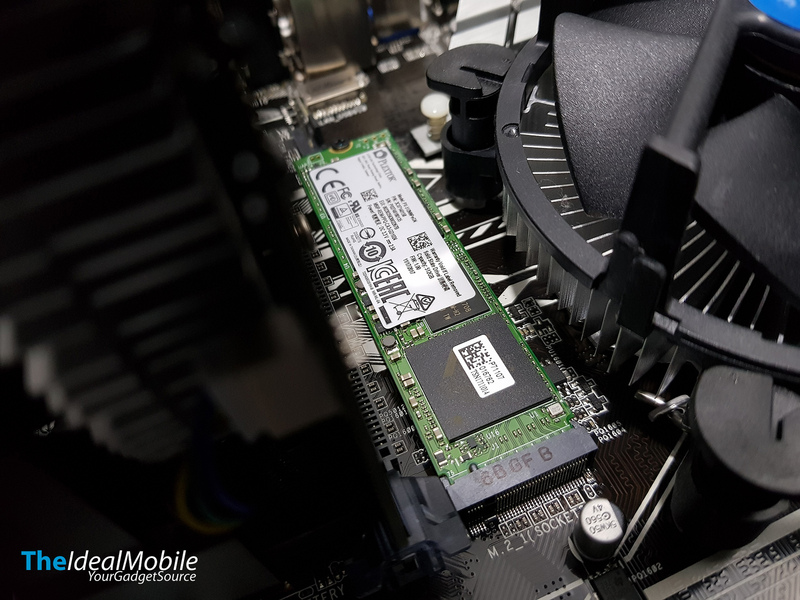 • Plextor M9Pe(GN) – Bare M.2 2280 SSD without a heatsink. This is compatible with NVMe enablable notebook/devices that have no room for a heatsink on the drive slot. 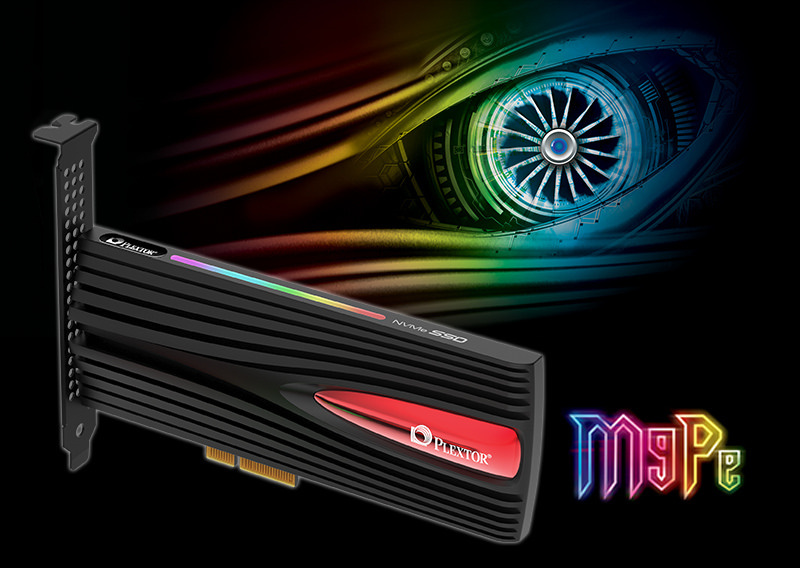 The Plextor M9Pe features the new Toshiba BiCS 64-layers 3D TLC NAND Flash and wield with a Marvel 88SS1093 controller. 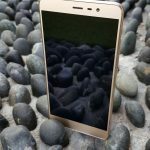 This 64-layers flash NAND offers increased performance and can become the low-cost MLC alternative. 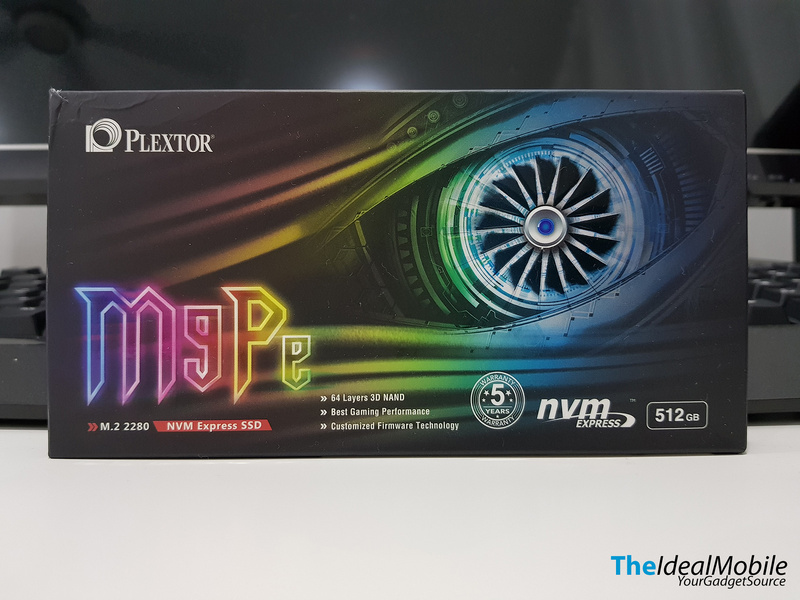 Plextor Taiwan has sent us a unit of Plextor M9PeGN to test and this is my first NVMe SSD review. My current motherboard doesn’t support thus I called up my regular PC hardware store, Sri Computers Sdn Bhd which located in Low Yat Plaza. 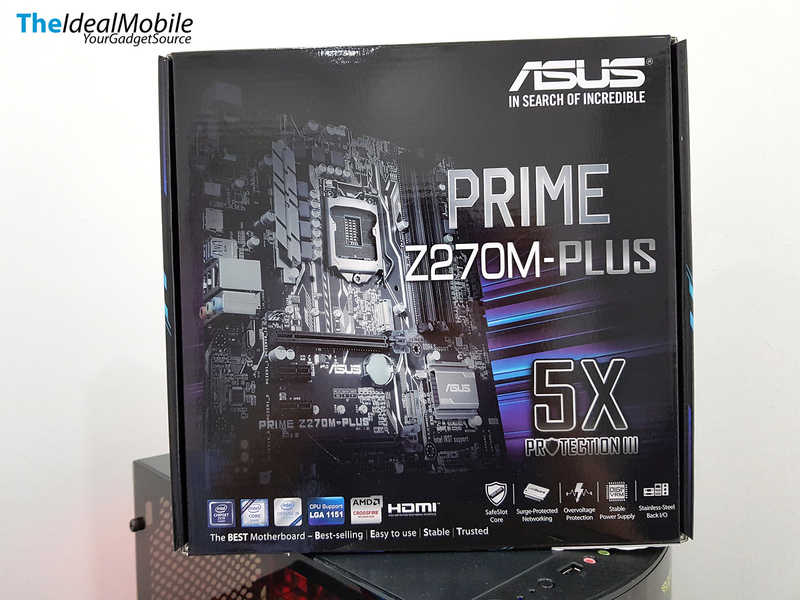 They offer me ASUS Prime Z270M Plus. It’s a MATX board that features dual M.2 slot (Support NVMe & Intel Optane). 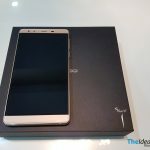 Sri Computers is one of the pioneers IT store here in Malaysia. They sell full ranges of computer hardware to software and all accessories under one roof. 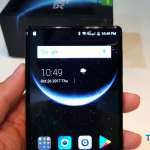 You can get the latest products from them at a very reasonable price and of course great service (consultation & customer service). Let’s get back to the Plextor M9PeGN NVMe SSD. The unit that I received is a 512GB variant bare drive that doesn’t come with an add-on card nor heatsink. This is compatible with the NVMe-capable notebook and other devices that may not have room for a heatsink on the drive slot. Inside the box are the M.2 NVMe drive and a screw to secure the drive in place. Installation is pretty simple and straightforward. Allocate the M.2 slot, slot it in and secure it with the provided screw. Because it’s fast and capable drive, I would recommend to use it as your Operating System drive. 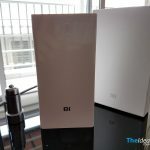 It still can be a secondary drive if you are not keen to reinstall a new Operating System. You will appreciate to boot up from NVMe. The drive is rated at up to 3,200 MB/s on reads and 2,000 MB/s on writes. Besides that, the M9PeG comes in five years warranty and rated for 160 TeraBytes writing for every 256GB capacity. This translated to 20TB of writing per year for 16 years (512GB M9PeG NVMe SSD). Based on the result of Crystal Mark 5 throughput tests, the M9PeGN is the fastest SSD resulting 5 times faster reading and almost 4 times writing speeds compare it to the fastest SATA SSD that I have. There weren’t many advantages with NVMe SSD over SATA SSD on gaming besides a slightly faster load time and eliminate some stuttering if your HDD is busy in the background. It won’t gain any FPS in gameplay. NVMe SSD does take hell lot of benefits in productivity workflow like videos/photos editing and file transfers. 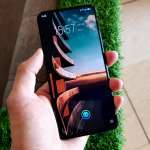 Launching a video/photo are swift and lag-free. 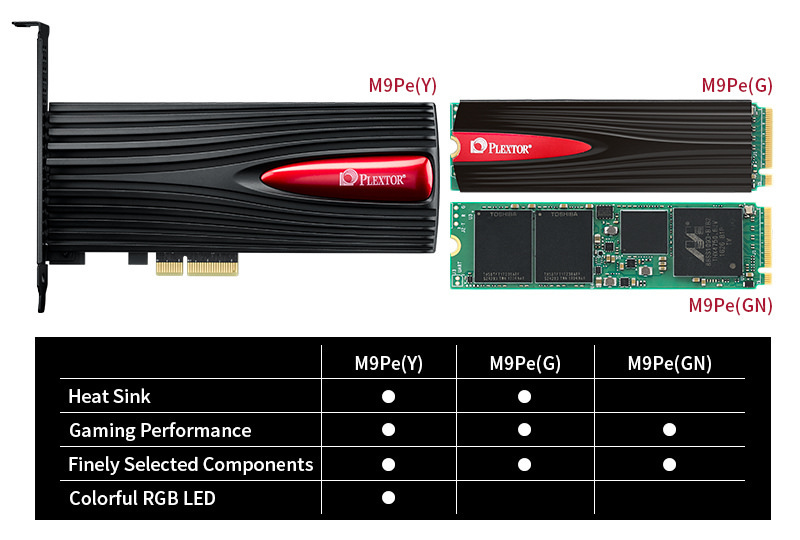 The Plextor M9Pe NVMe is the solution to the bottleneck 6Gbps SATA and easily quadruple read and write performance of today SATA3 technology. The given long 5 years warranty and 160TB writing rating give peace of mind using the drive. 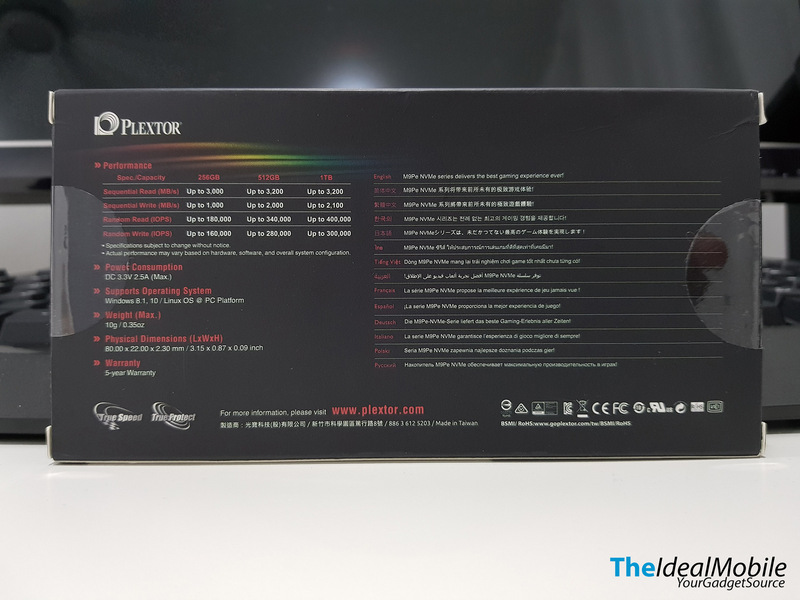 Plextor M9Pe-series are not available yet here in Malaysia but its available in others country for about US$ 110, US$ 210 & US$ 420 (256GB, 512GB & 1TB respectively) This make an interesting storage pick up as the Plextor M9Pe prices are very close to SATA SSD at same time provide much faster & better user experience.